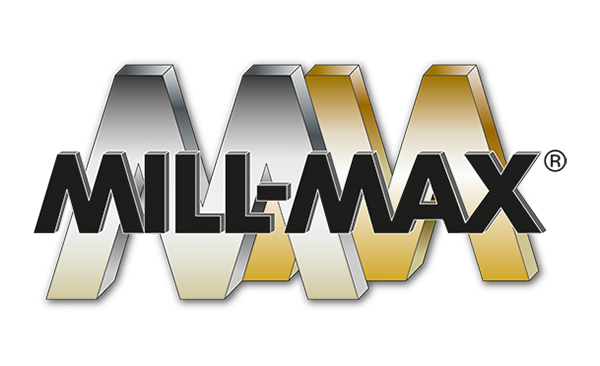 Mill-Max Mfg. 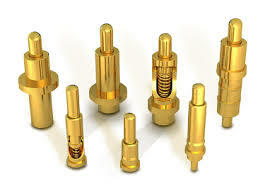 Corp. is a vertically integrated engineering and manufacturing company capable of producing over 100 million interconnect components a week, making us the largest manufacturer of precision machined interconnect components in North America. 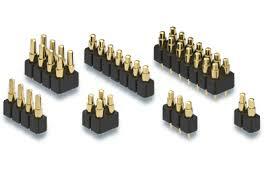 Mill-Max manufactures a wide variety of interconnect components. 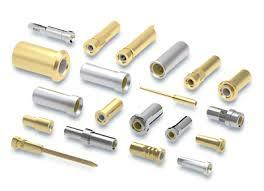 Our product line includes precision-machined contact pins and receptacles, spring-loaded connectors, PCB pins and solder terminals, IC sockets, and board-to-board interconnects, all available in SMT and through-hole.